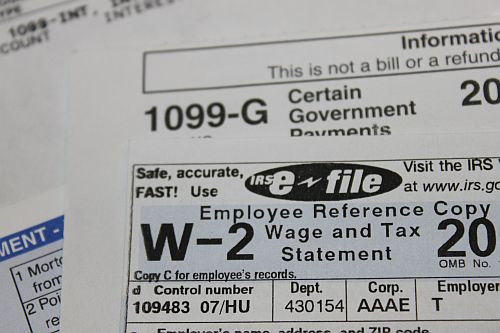 When you receive your W-2 statement this year, you will notice a new entry in box 12B with the code DD that shows the value of the health, dental and EAP coverage your employer provides. This is a new requirement of health care reform. The amount reported is the full premium, not the portion you contributed. These benefits are not taxable at this time. You can read more about this​ on the IRS site if you're interested and in a post I wrote earlier this year.